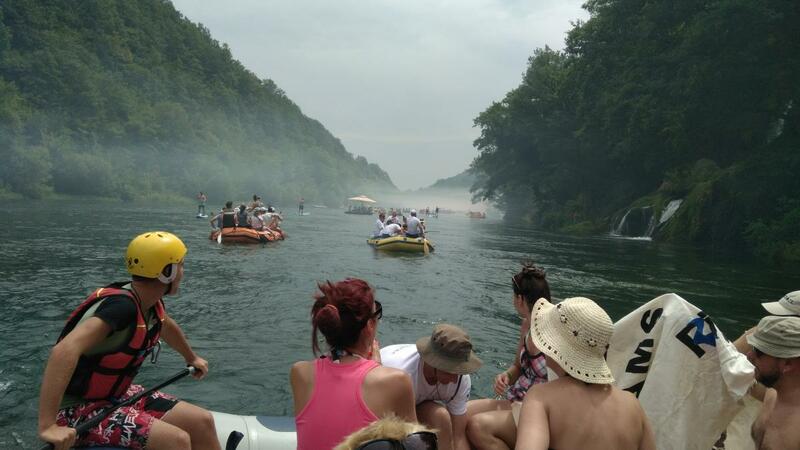 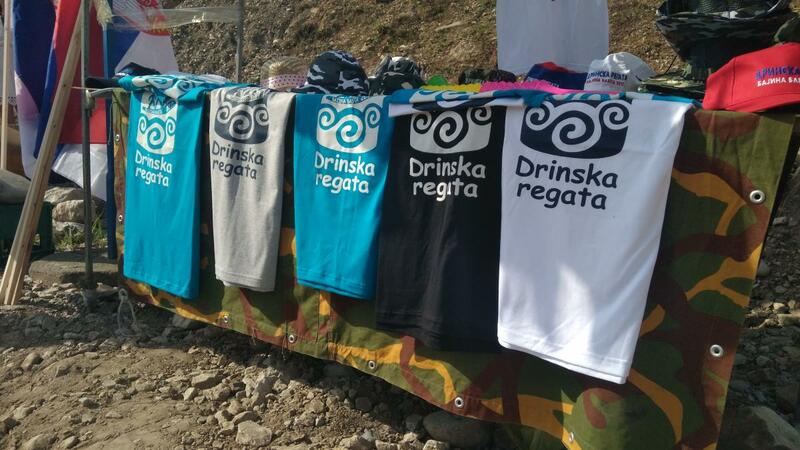 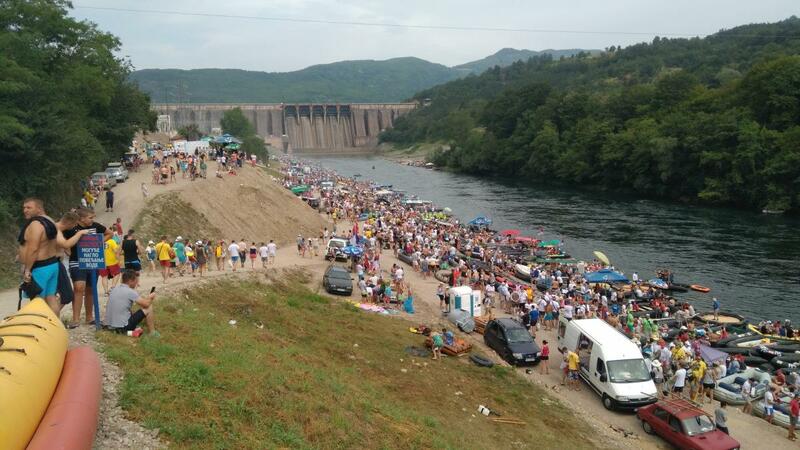 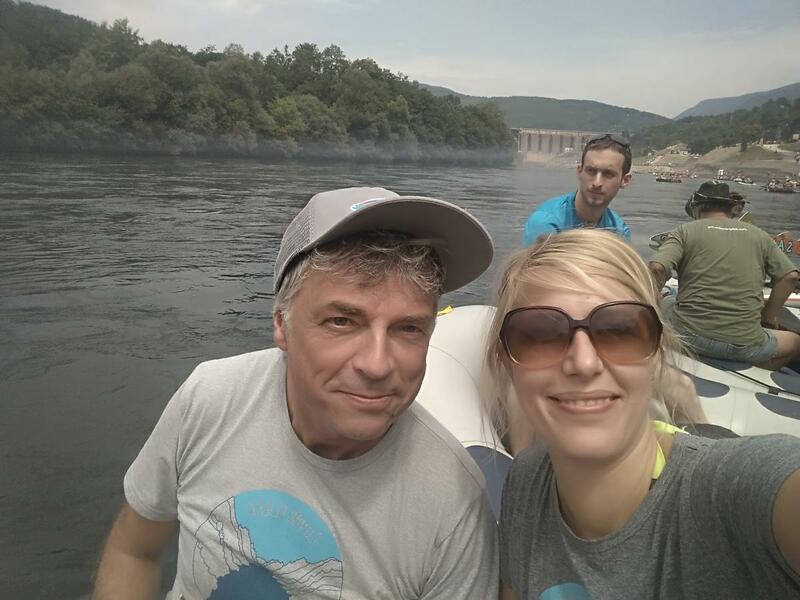 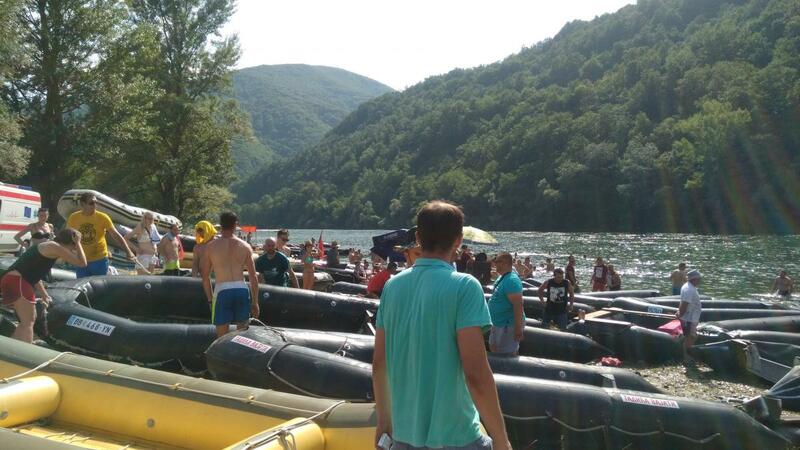 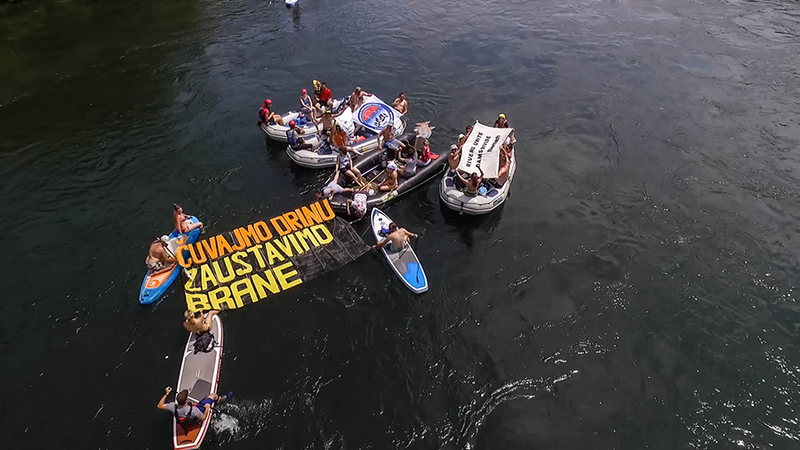 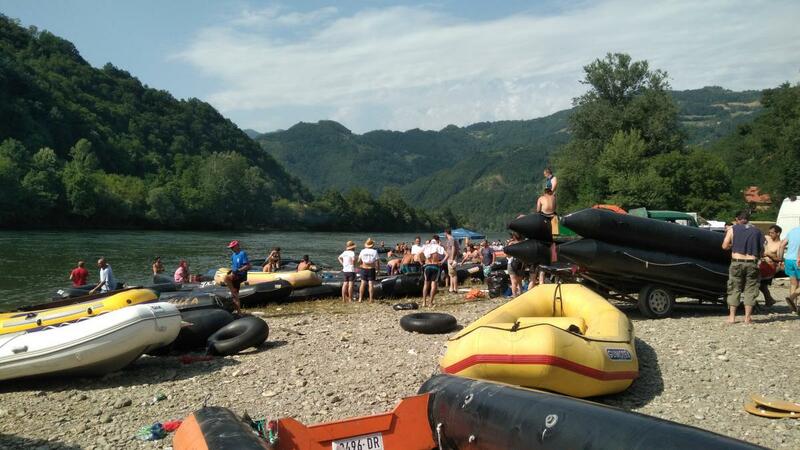 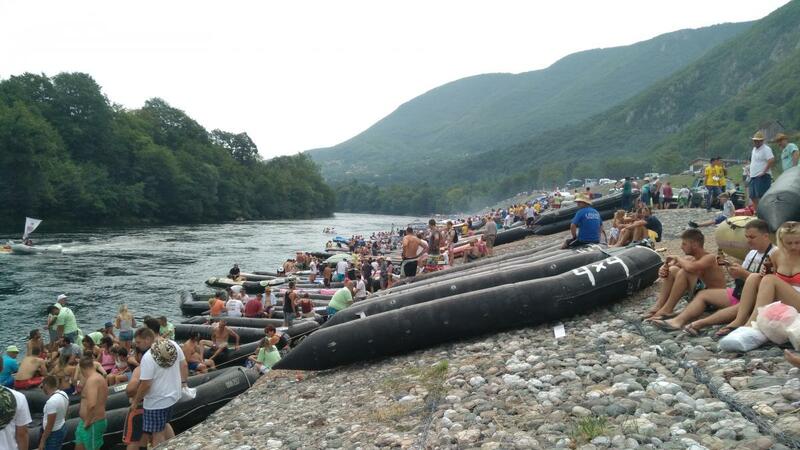 On July 21, 2017, one of the biggest river events in Europe – the Drina Regatta – took place at the Drina River near Bajina Basta in Serbia. 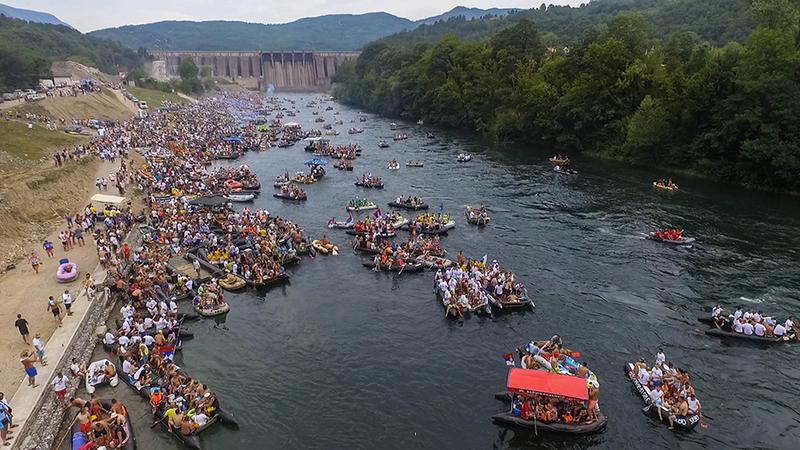 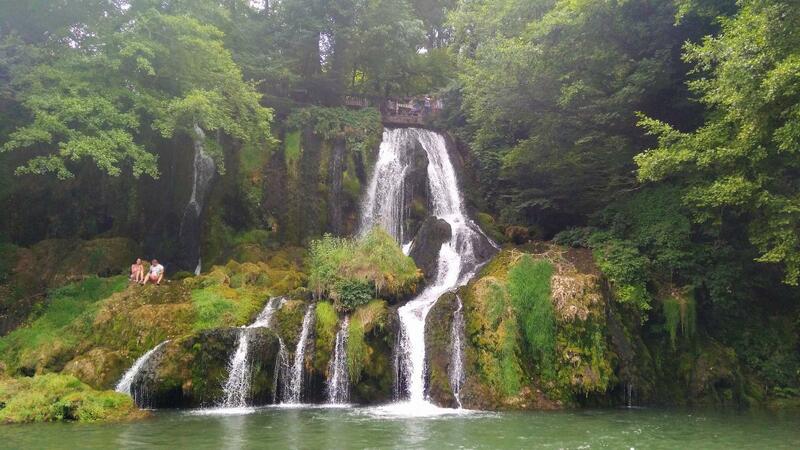 About 20,000 people took to boats, rafts and traditional wooden floats and went down this beautiful river. 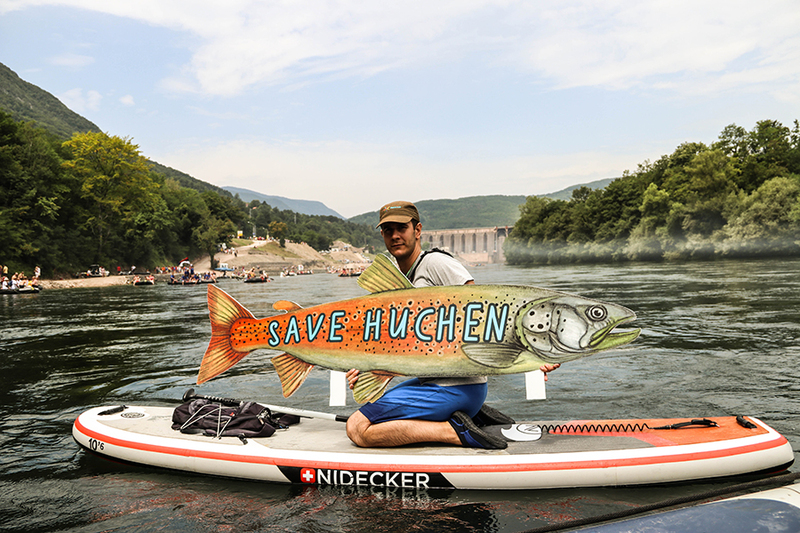 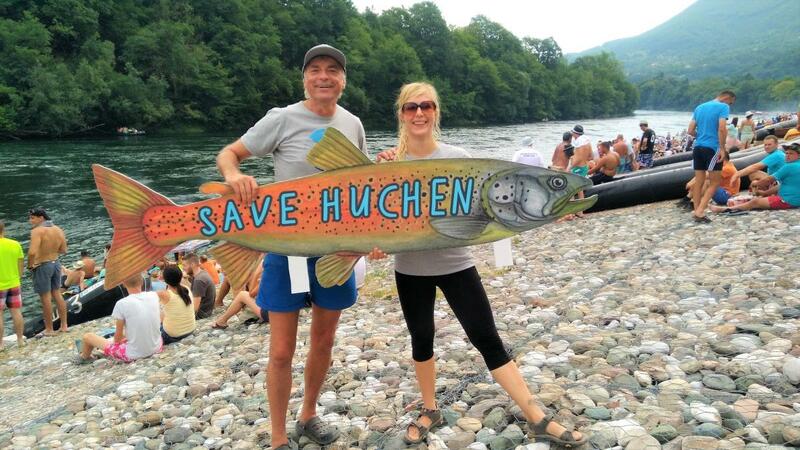 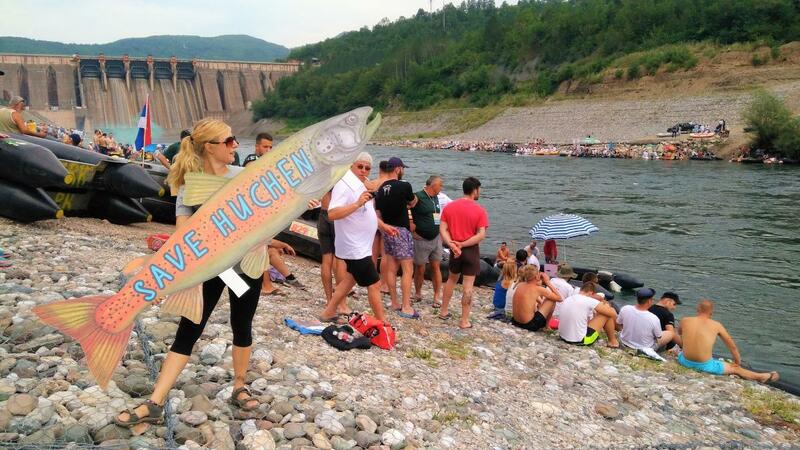 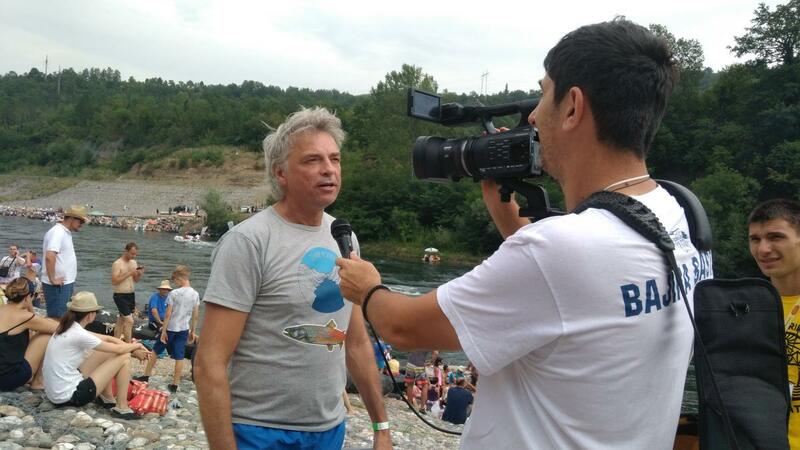 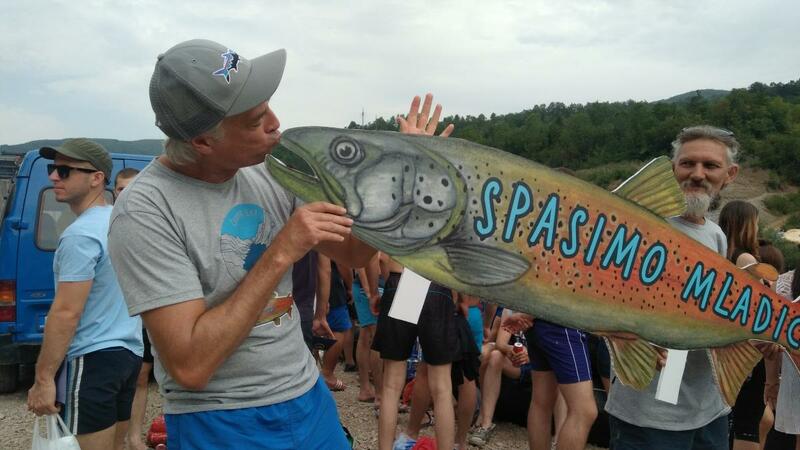 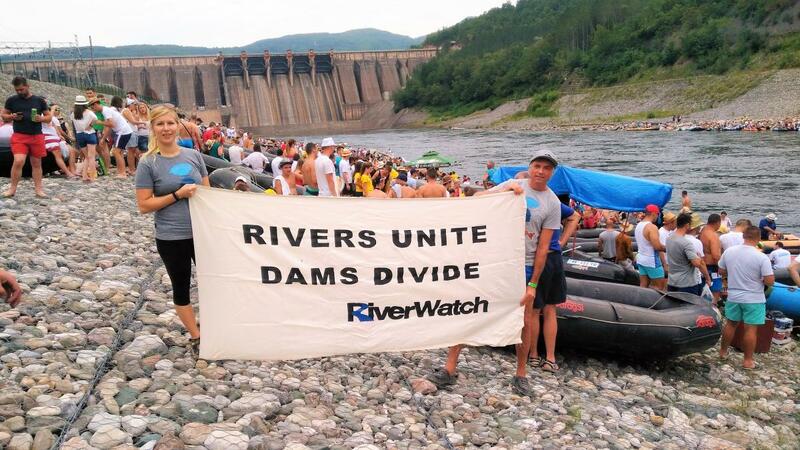 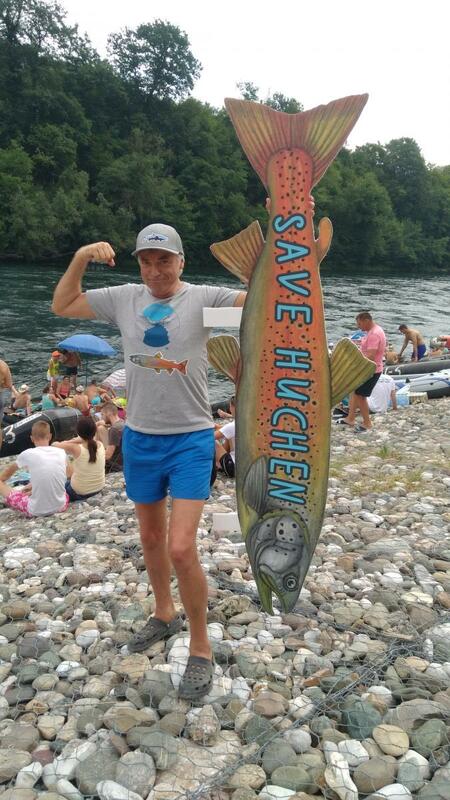 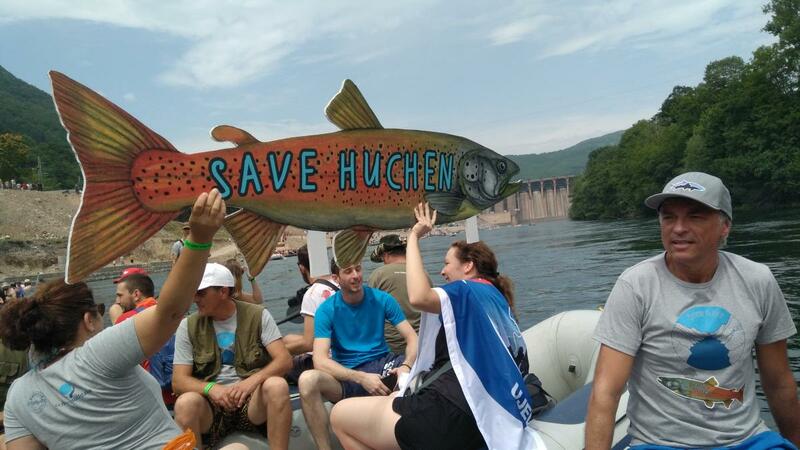 At this year’s event, NGOs in cooperation with angling (fishing) associations protested against hydropower plans for the first time in the 24-year history of the regatta.